60% of all air leaks are in an attic. As heat naturally rises and escapes through air leaks in an attic, the majority of a home’s heating and cooling dollars are lost. 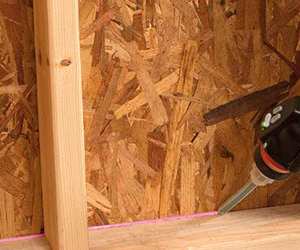 A home experiences 15% heating and cooling loss from air leaks and poor insulation in exterior walls. 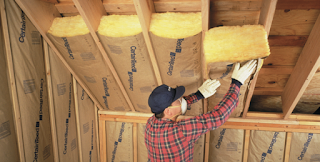 It’s common for insulation to be overlooked during new home construction or remodeling in exchange for other home features. Properly insulating and air sealing during the construction process can save money and headache down the road. Reduced energy bills! ENERGY STAR estimates up to a 20% reduction in heating and cooling costs by upgrading insulation and sealing air leaks. Greater year-round comfort by keeping conditioned air inside the home. Better moisture control inside the home. With over 60 years experience our team knows what it takes to effectively insulate and air seal your home to make your home as efficient and comfortable as possible.